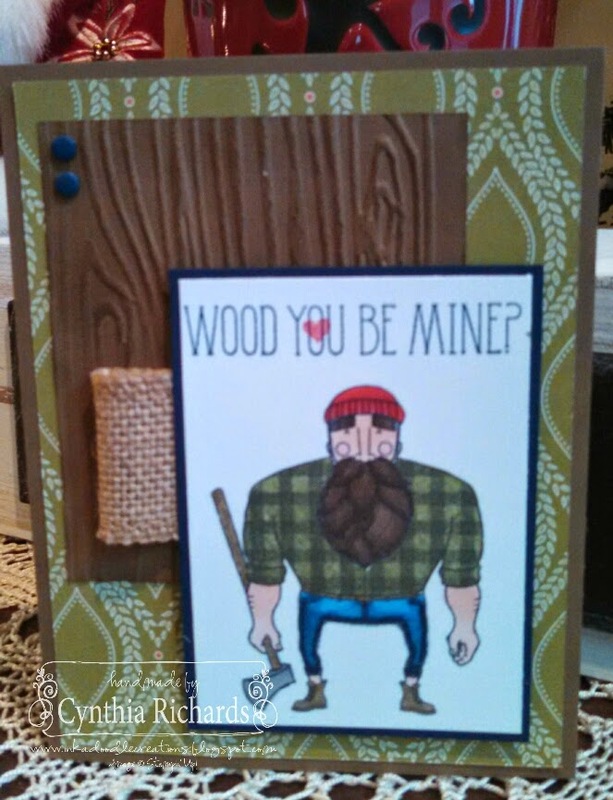 Ink-a-Doodle Creations: Day 3 Countdown Wood You Be Mine? Day 3 Countdown Wood You Be Mine? Happy New Year!! I hope everyone had a very Merry Christmas with friends and family. 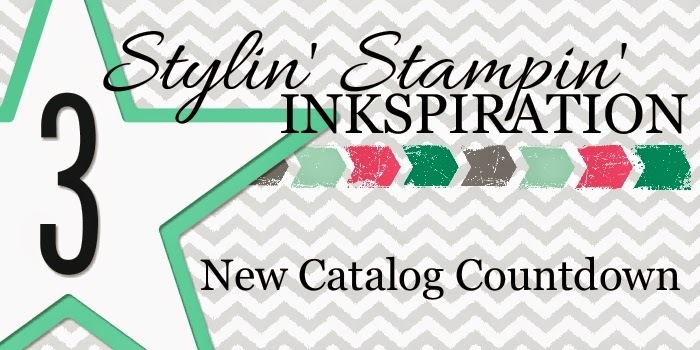 Today I am over at Stylin' Stampin' INKspiration where we are so glad you chose to ring in the new year with us...and for your SSInskpration, we have a fabulous surprise for you!! On January 6th our new Occasions and our Sale-A-Bration Catalogs go LIVE!! Countdown with us as we show you sneak peeks of some of the amazing new stamp sets you'll be seeing in the new catalogs! Thanks for the countdown love! If you're just getting here, don't forget to check back on the last 2 days worth of sneak peeks!